Ferris Mulch Products, LLC is a state certified, wood recycling facility. 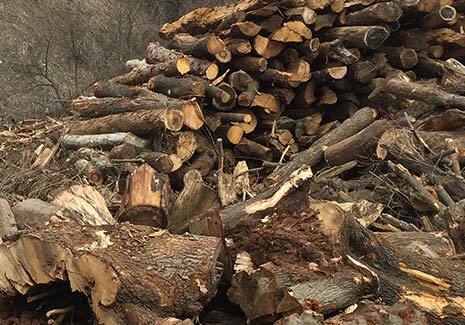 WE ACCEPT brush, logs, stumps, shrub trimmings, leaves, garden waste, and wood chips for recycling. For Danbury city residents there is no charge for dropping brush (under 2” in diameter) and leaves. Danbury residents must stop in at the office and present proof of residency with a valid driver’s license or tax bill and picture ID. Brush over 2″ in diameter is subject to a tipping fee (see below). Logs and stumps are charged per yard. Leaves may be in paper bags (any tape must be removed). Leaves in plastic bags must be emptied. Brush and shrub trimmings must be removed from paper or plastic bags. No contractors or other person’s may dump on a resident’s behalf. Contractors are required to pay tipping fees. When filling your bags or truck, please keep garden waste, leaves (fall clean up, etc.) separate from brush, sticks & shrub clippings and drop them in the designated areas. We make COMPOST from leaves and garden waste. 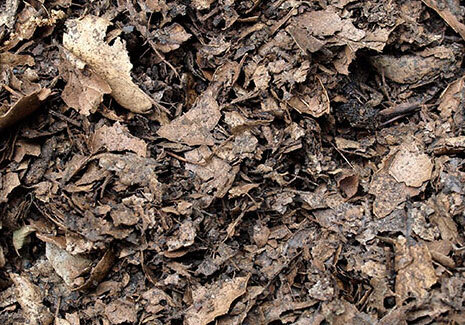 We make MULCH out of forest products. Pressure treated lumber, plastic or tape of any kind. Please!! Absolutely NO GARBAGE! A minimum of $75 will be charged for dumping garbage. Demolition debris, treated wood, etc. should be disposed of at appropriate solid waste facilities.